Originally published in France by Les Humanoides Associes as separate tomes beginning in 2015, The Metabaron Book 1: The Anti-Baron represents a new departure for a character first devised by Alexandro Jodorowsky and Moebius back in their now infamous collaboration, The Incal. 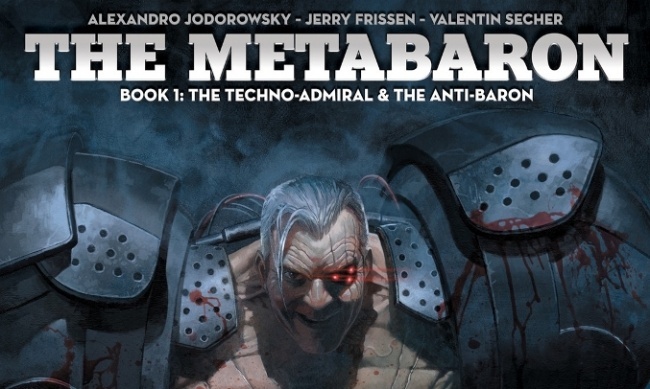 Within this large and expanding Jodoverse, Jodorowsky has teamed with numerous illustrators, including Juan Gimenez, Das Pastoras, Travis Charest, Zoran Janjetov, Ladronn, and Fred Beltram to release nearly ten volumes of Metabaron stories. Yet, for the first time, Jodorowsky is handing over the writing duties to Jerry Frissen with the arrival of this new installment. With a plot by Jodorowsky and script by Frissen, the new Metabaron adventures pit the penultimate hero against an emerging threat within the vast Techno-Techno Empire he has so valiantly struggled against for decades. From the onset, readers are dropped immediately into the ravages of war, particularly the aftermath of some great, unknown battle. Yet, the remaining, unfolding narrative all transpires in the past--the events leading up to the opening cataclysm. The intriguing aspect of this narrative structure is that it allows both new and seasoned audiences to approach the material fresh, which is something sadly uncommon in most contemporary comics, especially for one with as expansive a catalog as the Metabaron cycle. Admittedly, for this reviewer, who was largely ignorant of the Metabaron beyond his appearance in The Incal, this decision by Jodorowsky and Frissen is most welcome. One of the fascinating aspects of The Metabaron Book 1 is the way Jodorowsky and Frissen play with character introduction and development. For a book titled The Metabaron, the hero is primarily a secondary, passive actor--reacting to scenarios and threats rather than assuming a proactive role. Most of what readers see and learn of the Metabaron is either narration from his faithful, robotic assistant Tonto or the deeds and actions of his enemies the Technopope and the Techno-Admiral. Seeing a hero solely through the villains' points of view as well as their horrific crimes and atrocities gives the Metabaron a unique quality not afforded most comic protagonists. In turn, when the story reaches its climatic moments as the Metabaron directly engages the Techno-Admiral and the new threat of the Anti-Baron, his heroism is all the more championed and evident. In fact, the strengths for some readers of The Metabaron Book 1 may be the narrative versus the visual storytelling employed by Valentin Secher. Despite some awkward lettering placements, the visual pacing of The Metabaron is at times stunted or not fully developed. 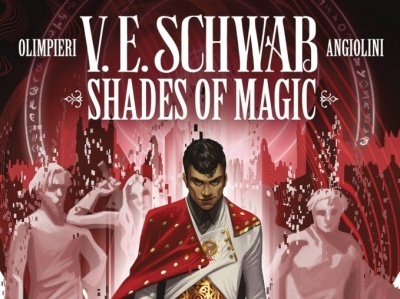 Secher's highly rendered, digital art is striking as evidenced by the cover; however, the same portrait style leads to a conglomeration of rather emotionless, static, and stationary panels that might enthrall some readers, but often left this reviewer relying on the narration and dialogue to move the story forward. Interestingly, Secher reveals in specific panels and pages a critical understanding of the requirement for sequential narration and when he does, the blend of his art and Jodorowsky/Frissen's text combine for potent comics storytelling. 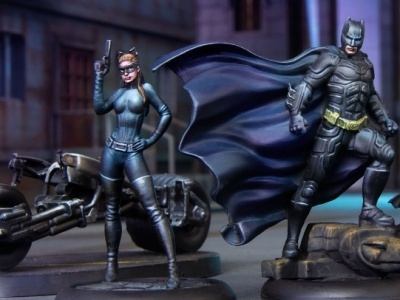 While uneven, Secher's art nevertheless shows promise and some readers might lament the introduction of a new artist on the forthcoming sequel. Being Book 1, readers can expect the second book--The Techno-Cardinal and The Transhuman--with art by Niko Henrichon hopefully within the year. 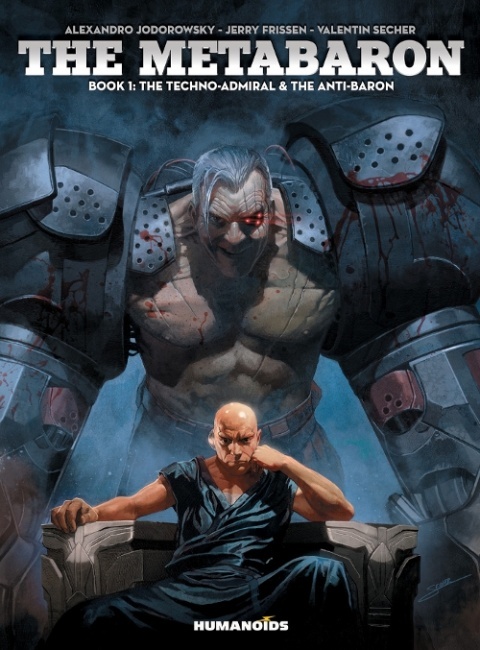 For those who cannot wait, however, The Techno Cardinal will be released in France concurrently with the English-language edition of The Metabaron Book 1 here in the US and UK. 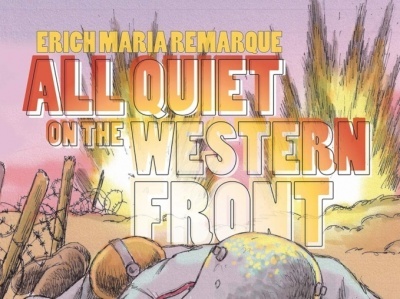 This strong science fiction story will not only appeal to readers familiar with the Metabaron catalog and the strong output of Humanoids in the field, but should also be on the radar for audiences weaned on Image Comics' recent presence in the genre over the past few years with titles such as Saga, Prophet, and much more.